Your gifts fill a critical need. Four out of 10 Americans with health insurance coverage cannot afford their copays, premiums and deductibles. Your donation helps us fulfill our mission — to reduce financial barriers to care for underinsured patients with chronic or life-altering diseases. You can help us help them. We put 100% of your donation to work. 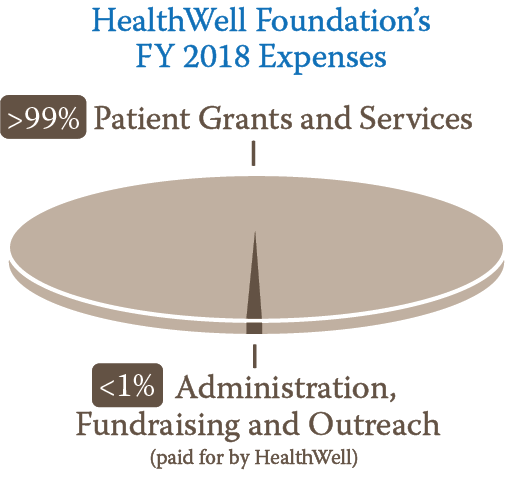 In 2018, we are proud that HealthWell spent over 99% of every dollar it received from all sources on patient grants and services and less than 1% on administrative costs. Thanks to generous contributions from donors like you, we have helped thousands of patients afford the medications and essential treatments they need. You can make a tax-deductible donation or contribute to our effort in a variety of other ways. 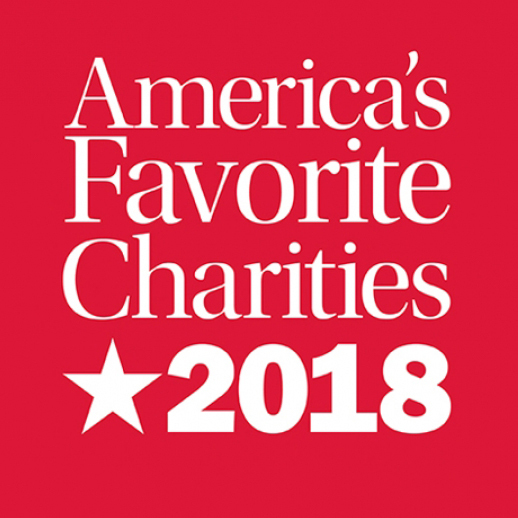 The HealthWell Foundation greatly appreciates the support from our friends who host fundraising events on behalf of the children, adults and seniors we help. If you would like to host a fundraiser to benefit the HealthWell Foundation, please call us at (240) 632-5300 to discuss your ideas. Employees can support the HealthWell Foundation by naming the foundation as a recipient of a workplace campaign contribution. Many employers will match personal gifts made by their employees, sometimes even tripling an employee’s personal donation. Such programs may be open to spouses of employees, retirees and spouses of retirees. Please contact your Human Resources Department to find out whether your company offers a workplace giving or matching gifts program. For assistance, please email us at support@healthwellfoundation.org. Did you know that many employers allow you to donate to non-profit organizations through a payroll deduction? If you’re interested, ask your human resources or accounting representative about this option and consider adding the HealthWell Foundation to your payroll deduction. A gift of appreciated stock and mutual funds to HealthWell can offer tax advantages. Please consult your financial planner or tax advisor to determine whether it’s worth considering. To make a stock donation to HealthWell, either you or your financial advisor can contact our Development Office at support@healthwellfoundation.org or (240) 632-5300. Consider a tribute in your honor for your birthday, anniversary or wedding. Many people choose to share their good fortune and happy occasions by contributing to an organization that is close to their hearts. Have gifts made out to HealthWell Foundation, 20440 Century Blvd., Ste. 250, Germantown, MD 20874. Share the HealthWell Foundation through Facebook, Twitter and LinkedIn. We’re online in more ways than one, and you can show your support by letting others know about us. Amazon will donate 0.5 percent of the price of your eligible AmazonSmile purchases to the HealthWell Foundation when you shop at AmazonSmile. Download and print our donate by mail form. Call our Development Office at (240) 632-5300. In addition to individual contributions, HealthWell receives donations from a number of sources both within and outside the health care industry. These include pharmaceutical manufacturers, biotech companies, foundations and other health care organizations. 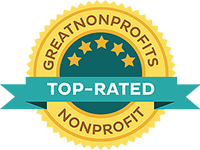 The HealthWell Foundation is entirely independent. It is not controlled or influenced by any of its donors. The assistance that HealthWell provides to patients is based on objective criteria that we apply consistently and in accordance with all applicable laws. As a copayment assistance foundation, HealthWell operates within a complex regulatory framework. The regulations governing the health care industry, as well as a favorable Advisory Opinion that the Office of Inspector General (OIG) issued to HealthWell, set standards that HealthWell must meet to stay in compliance with applicable laws. 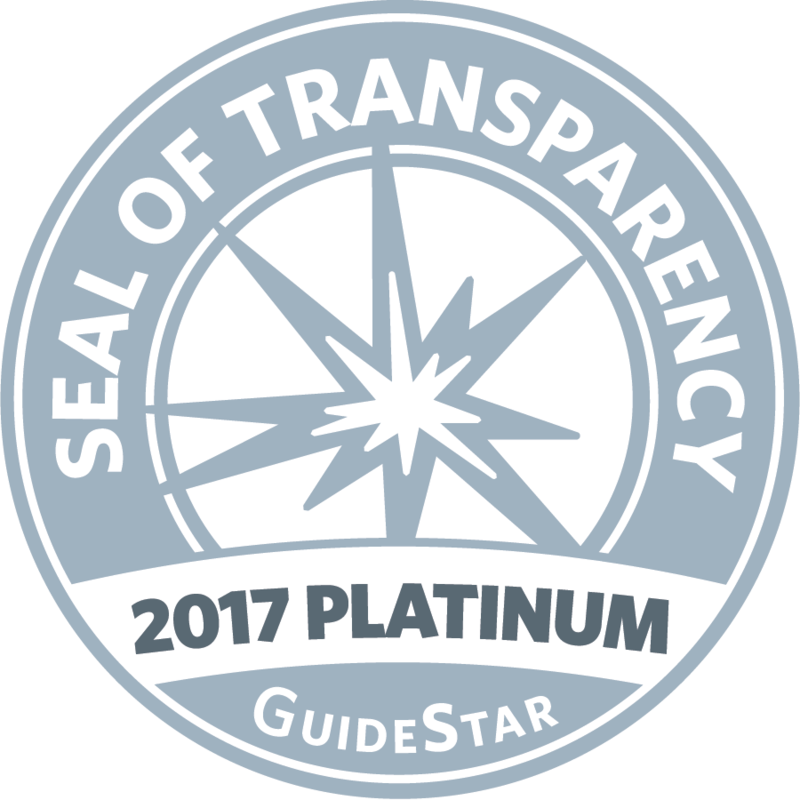 According to the OIG opinion, HealthWell may not disclose the identity of its donors. This ensures that we are able to operate independently and in the best interest of our patients. Thanks to our dedicated donors, we offer patients an improved chance at positive health outcomes and proper disease management — a goal that we are powerless to achieve alone. 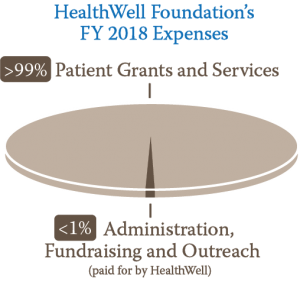 Through the generosity of all our donors, HealthWell has already provided financial assistance to more than 320,000 patients who, in all likelihood, would have been unable to afford the critical treatments they needed. It is our sincere desire to help as many patients as possible afford the medical treatments they need and deserve. Florida Disclosure Statement: A copy of the official registration and financial information for HealthWell Foundation (ch22767) may be obtained from the Division of Consumer Services by calling toll-free within the state: 1-800-help-fla or by visiting www.floridaconsumerhelp.com. Registration does not imply endorsement, approval or recommendation by the state.